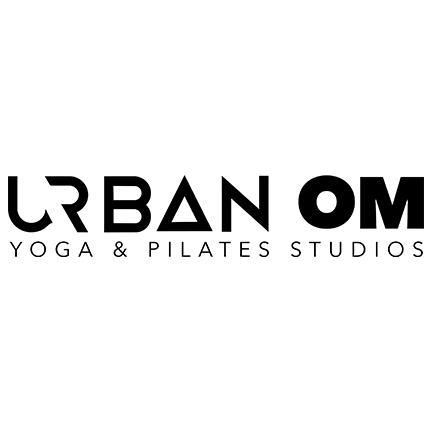 Urban OM is the perfect blend of the new and old, it’s contemporary yet traditional, energising but still calming, immersive but grounded. We are a yoga & pilates studio creating a space for city dwellers and visitors to step back from the busy cityscape and indulge in a moment of peace, serenity and relaxation. If you live or work in the city, our studio is an oasis for like minded people to meet, reconnect and explore within themselves. Our approach incorporates three simple aspects.